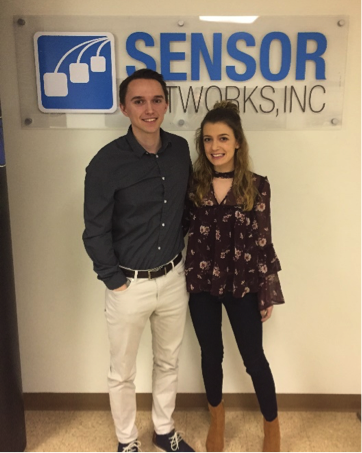 We're pleased to introduce two of our newest employees Ben Lapp and Hannah Deal. They both will serve our growing marketing and communications department. 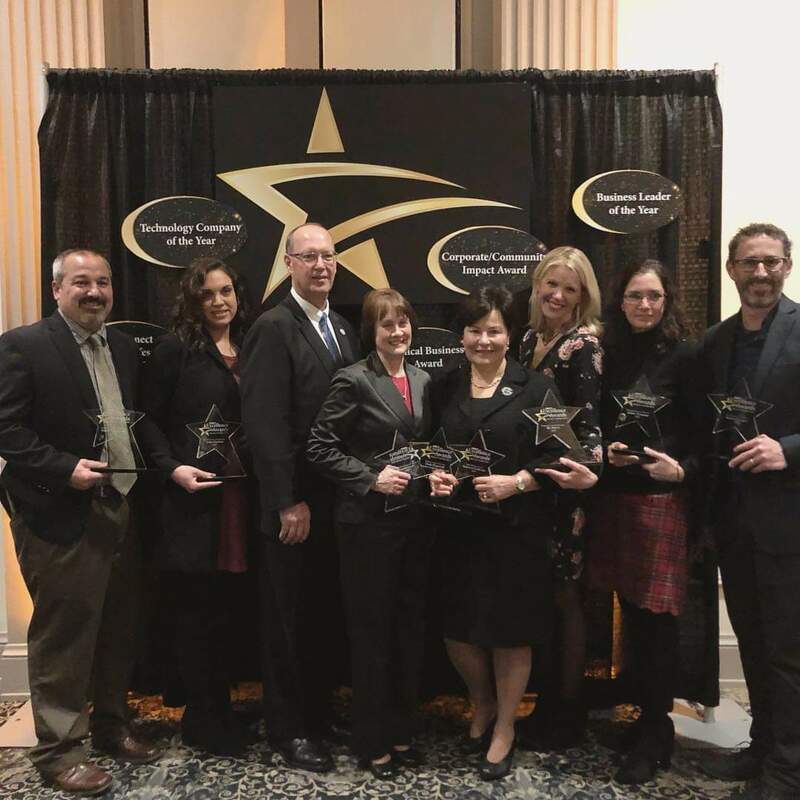 Sensor Networks, Inc. was awarded Technology Company of the Year by The Chamber of Business & Industry of Centre County (CBICC) at their fourth annual Business Excellence Awards last Thursday, December 13th. Dr. James Barsinger, CTO of SNI and finalist for Business Leader of the Year, accepted the award on behalf of the company. Sensor Networks, Inc. (SNI) has strategically invested in people, processes and equipment to be a world-class, vertically-integrated UT transducer design-build shop. 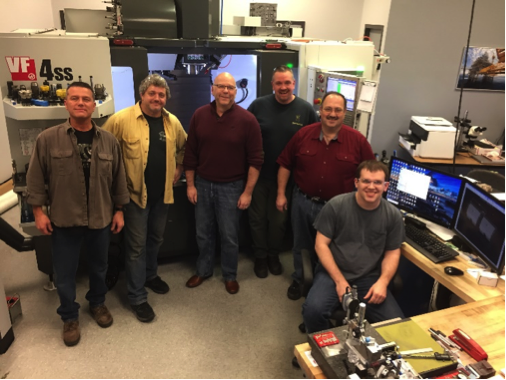 Whether it’s rapid prototyping of custom phased-array transducers or high-volume manufacturing of conventional single-element probes, our two-shift, on-premises machine shop ensures fast turnaround, high quality and a competitive cost position. 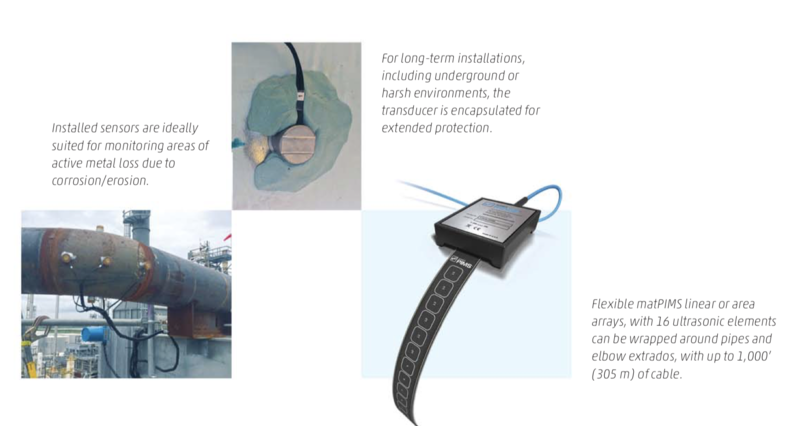 Sensor Networks, Inc.’s (SNI) unique PTZx Pan-Tilt-Zoom camera inspection system is easily adapted to inspecting overhead, at-grade or underground tanks, vessels and piping systems. The PTZx family is commonly used at nuclear & fossil electric power plants, refineries and chemical facilities for man-less entry tank and confined space inspections. 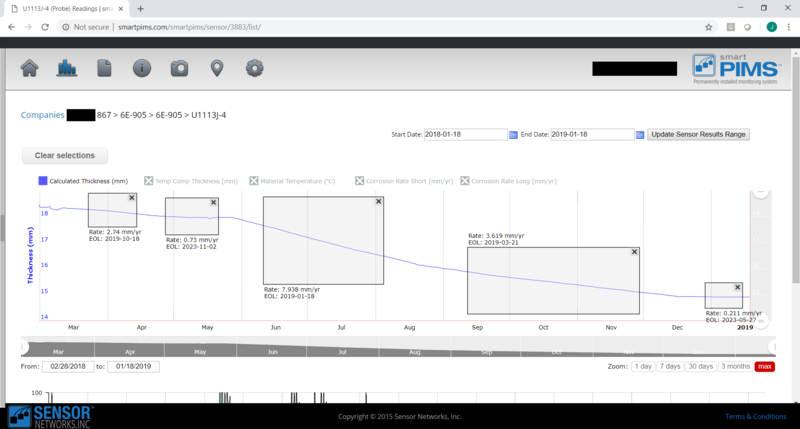 Sensor Networks, Inc. Announces Growth Plans. Have you heard? 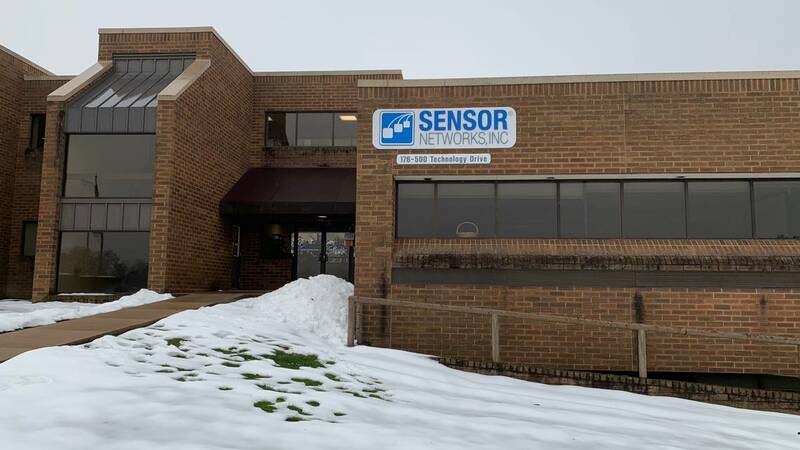 Sensor Networks, Inc announced on Monday that it plans to expand to a larger location in the Boalsburg, PA area. This change has become necessary in order to meet the needs of our constantly growing customer base and team. We’re simply running out of room in our current location and are looking for approximately 20,000 square feet of space for our new office. 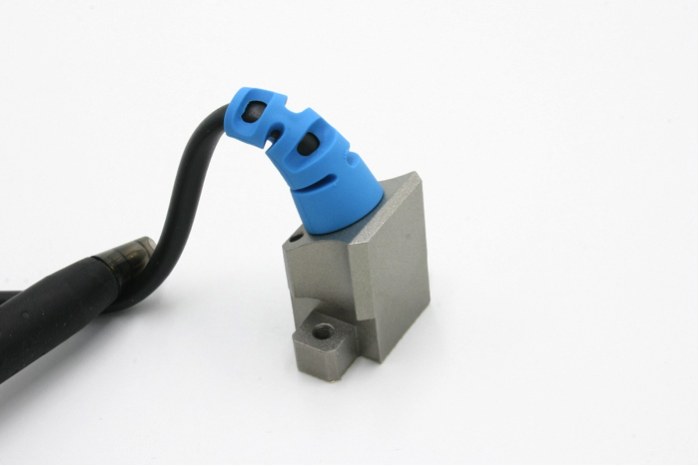 New smaller, lighter and compact CCU option and a “vertical-up” RVI application. The PTZx Camera Control Unit (CCU) is also available without the integral cable reel. This results in a smaller, lighter package suitable for customer applications where more portability or system integration is desired. An external TV monitor/recorder is also available. For more information or to request a demo contact Mark Matthews at matthews@sensornetworksinc.com or 610.425.2210.